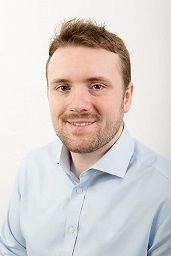 Cimteq has appointed Matt Rowlands as Manufacturing Systems Engineer. Matt will be responsible for the roll out of Cimteq’s Manufacturing Execution System, CableMES, specifically for the wire and cable manufacturing industry which is proven to provide a very quick return on investment. It maximises plant production, improves product quality, reduces inventory and ensures on time delivery. This new role will support our customers end to end in the implementation of CableMES. Discover how CableMES can transform your wire and cable manufacturing system, book a one to one demo with one of our experts.